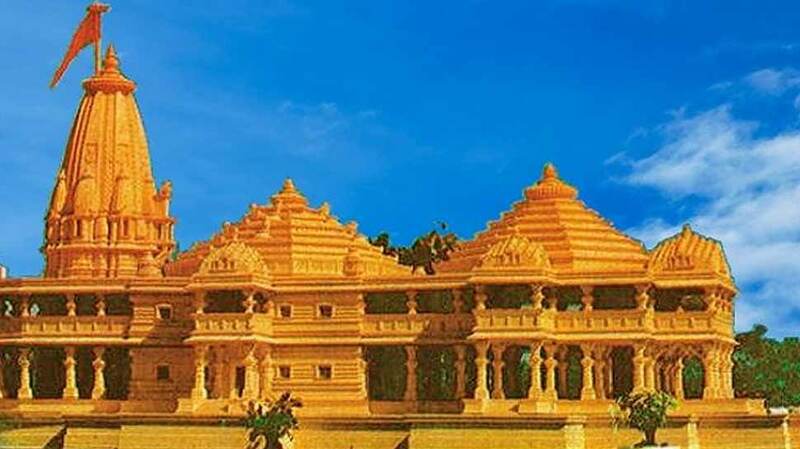 The Rashtriya Swayamsevak Sangh (RSS) on Wednesday said the Central government should now acquire the land and start building Ram temple to restore the nation’s pride. “Ram temple is the issue of nation’s pride and prestige. Former President of India Rajendra Prasad had personally visited Somanath Temple which was rebuilt by Sardar Patel. The government should acquire the land to build the temple and even enact a law,” said RSS joint general secretary Manmohan Vaidya. He was addressing a press conference on the first day of the RSS all-India working committee meeting at Keshav Srushti, near Mumbai. “This issue is not about Hindu-Muslim or temple and mosque. When Babar conquered Ayodhya, he had plenty of land and could have built a masjid anywhere. But he demolished the temple, w hich has been proven in the study by archeaologists. Courts too have said that mosque is not required for Muslim prayers. Islamic scholars have said that prayers in mosque which has been conquered is of no use,” said Mr. Vaidya. The working committee meeting of the RSS is organised twice every year, first in March and second before Diwali. A total of 350 RSS working committee members will be participating in the meeting. Mr. Vaidya said that the meeting apart from discussing pressing national issues, will also hold talks on organisation’s work in the recent past as well as its strategy for the future. “At present, we have a total of 55,000 shakhas running across the country at more than 31,000 places. Out of these 82% are running in rural areas while rest in urban parts. We have formed 56,000 mandals whereby each mandal connects 10 to 12 villages,” he said. Among the issues highlighted include RSS work on protection of Indian (desi) breed cows. It has formed over 1,500 cow shelters across the country. “The nuclear family structure is also a cause of concern and this meeting will discuss various measures that needs to be taken on this issue,” he said.